It’s a tough world out there, especially when it comes to insurance. Be present and clickable by using a mobile app. It’s a way to stand out among the competition and show your commitment toward innovation and being present for your customers right when they need assistance. Today, customer service starts with the experience. That experience starts the moment they think of you. Your customers may not asking if you have a mobile app, but that doesn’t mean they don’t expect you to have one. The mere fact that you are offering add-on capabilities to your already impeccable service shows forward-thinking. Offering extra conveniences that go beyond what is expected will always put you out ahead. Mobile access is now a given. People use the mobile web for search and information and a mobile app for access to their own insurance container with easy access to personalized and secure information. Apps clear the deluge of information and offer access to just what is needed. Your customers may not know they need an app, but giving personal examples and highlighting other customer testimonials when sharing the app will make them have an “ah-ha” moment. And when they ask questions or have a problem, reinforce that the app offers in the moment solutions to make their lives easier. For example, the accident claims kit not only walks them through what they need to do but it keeps all information in one report that can be continually updated so all information stays in one place instead of multiple email threads. The result is that the client, the carrier and the agency all have the same report to reference. When you start making more touch points with your clients, you’ll gain insight into their thought processes and learn why they do the things they do. Effectively using analytics from a mobile app in a meaningful way will give you a much better understanding of your customers and their habits. That first-hand knowledge will only improve your marketing and communications strategy so you can provide more personalized customer service. Which will have a higher response rate– your email asking them to answer a 3 question survey or your push notification asking the same thing? Insurance is never going to be cool, exciting and mysterious… many think of it as a necessary evil. It’s something you pay for yet hope you’ll never use. 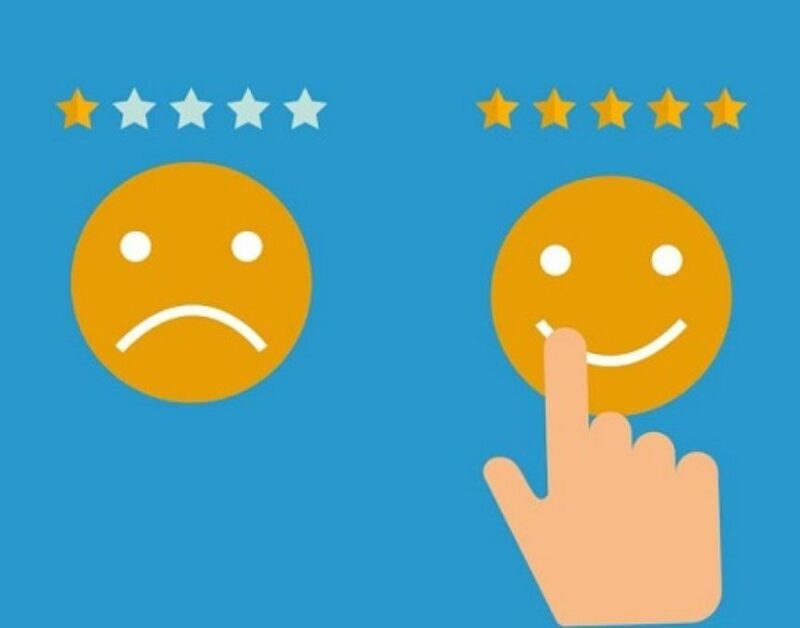 So if you can give your customers something that helps them find more value in the product they’re paying for it improves customer satisfaction and retention. At the end of the day, you’re here to serve your customers. An app does just that and more by allowing you to share high level customized information with them and gives clients the comfort of easier access to you, their policy and necessary reports. It’s a product that has been missing from their insurance repertoire and lets them organize and be be in control of their insurance and how they handle their inventory, accident documentation and bill payment. The right mobile app improves engagement and better engagement is a welcome improvement in the customer service experience. Do Your Customers Hear More From the Competition? Copyright 2019 . All Rights Reserved . Take 20 mins to see how your agency will excel at engaging & connecting with customers to create better, faster and easier interactions. Mobile lets you and your customers get more done. Click here to register for the next session. Ready to go mobile but have some questions? Are you ready to exploit the FULL power of mobile & create higher value interactions. Are you ready to meet your customers mobile needs. Schedule a one-on-one demo today: Access our calendar here to set-up an appointment. Request An Invite To Install the "Demo Agency" App. The Insurance Agent mobile application helps agencies distribute the agency’s mobile application by sending email invites to agency clients. If you would like to receive an invite to experience the process, please fill-in the information below. You will immediately receive an invite to install the “Insurance Agent Demo Agency’s” mobile app. Install and register to experience the customer portion of the Insurance Agent mobile application. What you can't see from the app is our powerful dashboard - the agency's control centre to engage with clients through the app, view reports, send push notifications and more. Before downloading the app please watched our 4 short videos. In less that 25 minutes you'll understand why putting a mobile app in the hands of your clients increases the productivity of your staff and the satisfaction of your clients. It's what Directs, Captives and new startups have already figured out - Mobile first. More control and quick easy access to service basic needs increases 10x value of more complex 1:1 interactions.